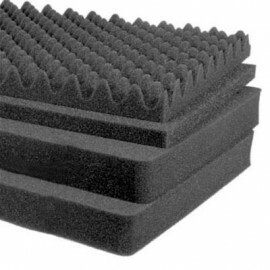 Pick 'N' Pluck foam is the easiest way to customize your pelican case. 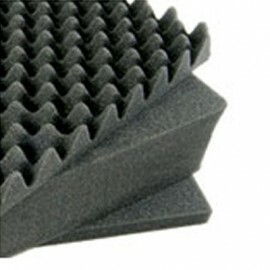 With its individually pre-scored cubes, this foam allows you to get a nice snug and protective fit around your gear. 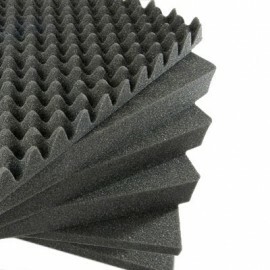 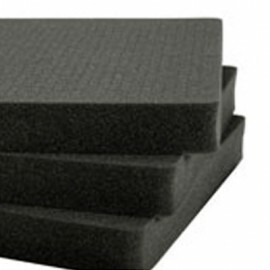 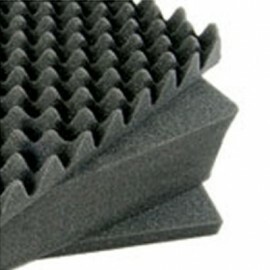 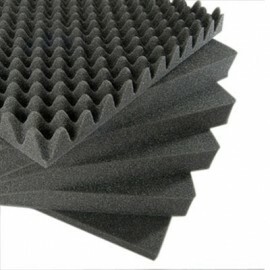 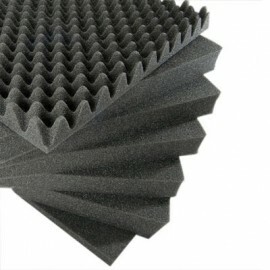 Here you can find Pelican Replacement Foam Insert for every model case we carry, from small cases to large ones. 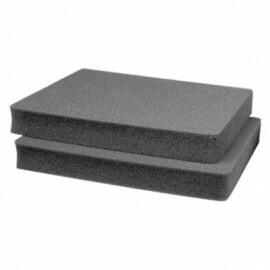 Pelican cases are built tough. 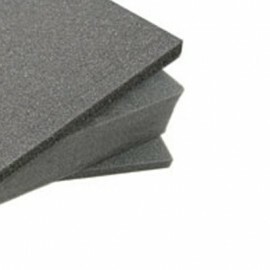 They are crush proof and virtually unbreakable. 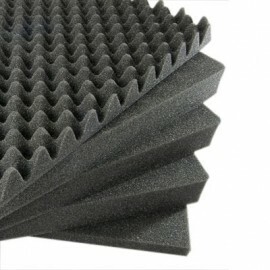 Built with a heavy-duty polypropylene construction with a large folding carrying handle, waterproof o-ring seal and automatic pressure equalization valve.